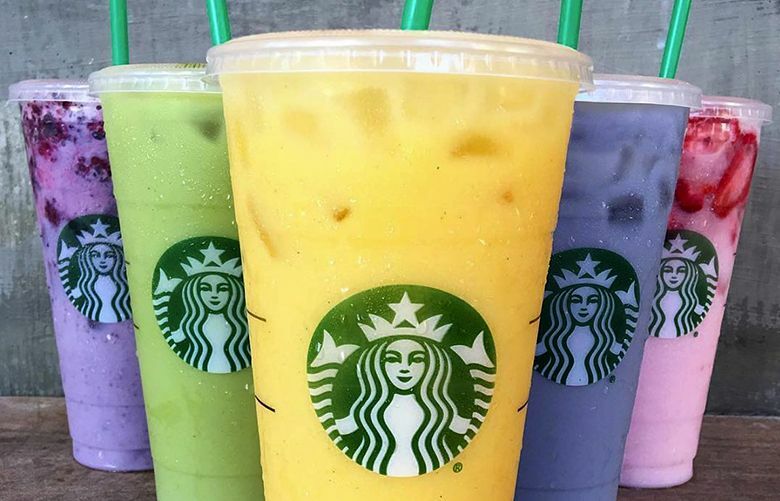 Two lawsuits claiming that Starbucks doesn’t provide enough actual beverage in its drinks top an annual list of the year’s most ridiculous lawsuits, according to an arm of the U.S. Chamber of Commerce. Its Top 10 rankings, chosen from the most popular stories on its website highlighting various lawsuits, were determined by a national survey of 5,000 consumers. In the first Starbucks case, filed in Chicago, the coffee giant was accused of misleading customers by filling its iced beverage cups with ice rather than enough liquid to reach the advertised volume. The lawsuit alleged that an iced beverage advertised at 24 ounces contains about 14 ounces of fluid, and that ice isn’t a fluid or beverage. Other lawsuits that made the Chamber’s most ridiculous list include one filed by a California woman who said a lip balm’s twist-up mechanism didn’t allow her to use the balm at the bottom of the tube; and another filed by a Nebraska man who claimed that the University of Nebraska’s traditional balloon releases during its Cornhusker football games are a threat to children and wildlife. Both those cases were dismissed.